Former Congressman from Michigan’s 12th District. @RepDebDingell’s husband. Fan of @umich and all things Detroit. That first line certainly caught my eye, as it showed this wasn’t just some anonymous old crank. A bit of research showed that Dingell was not just a former congressman, but the longest-serving congressman in US history. He served as a representative from Michigan for over 59 years, before finally retiring in 2014 at the age of 88. That’s pretty damned impressive. Then I noticed the second line, which implied that his wife was now some sort of representative. Sure enough, John’s wife Debbie is now a congresswoman, having taken over his seat in the Michigan 12th. 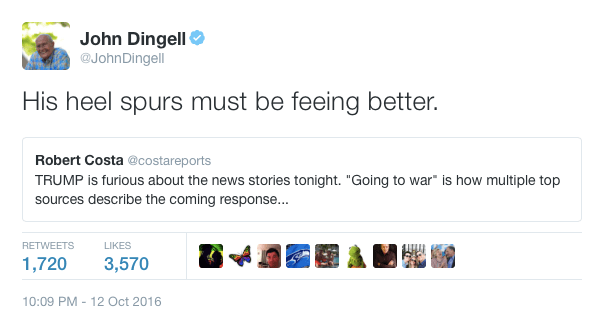 It made sense that John Dingell would retire near the end of his ninth decade on this planet. However, it was less obvious why his wife would take over. 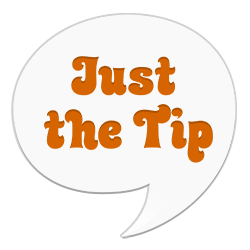 Bluntly speaking, why replace one individual near the end of their life with another? A bit more digging unearthed the fact that Debbie is actually 28 years John’s junior. Yes, she’s a 62-year-old married to a 90-year-old. That’s certainly odd, but perhaps you’re thinking “Well, they’re both old people, so whatever!”. In that case, it should be noted that at the time of their wedding in 1981, Debbie was just 27, while John was 55. That’s a little off-putting. Nevertheless, they seem to have made the marriage work. As such, Debbie’s victory in 2014 marked the first time a non-widowed wife has directly succeeded her husband for a congressional seat. It also means that parts of Michigan1 have now been represented for over 60 years by a couple of Dingells. But wait! As crazy as that might seem, that’s not the end of it. While looking at John Dingell’s Wikipedia page, I noticed that he’s actually John D. Dingell, Jr. His father was thus John D. Dingell, Sr., of course. And wouldn’t you know it? 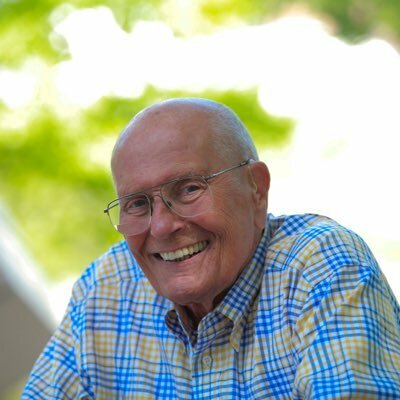 The elder John D. Dingell served as a Michigan representative for 22 years himself! Our now-90-year-old Junior took over the seat after his father’s untimely passing way back in 1955. All of this means that Michigan has been sending a Dingell to Congress since all the way back in 1933. That’s 83 years worth of Dingell representation! Debbie’s up for re-election this year, and she looks likely to win. At this rate, it won’t be long before the Michigan 12th is celebrating a century’s worth of Dingells working for them. You’ve got just nine more victories to go, Team Dingell. Godspeed!